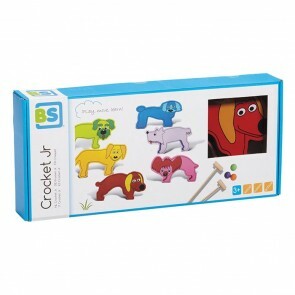 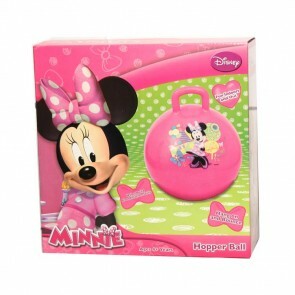 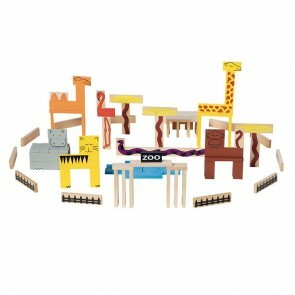 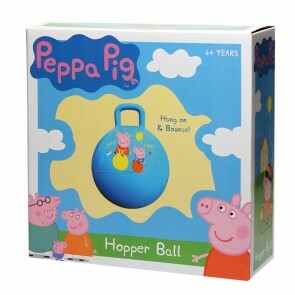 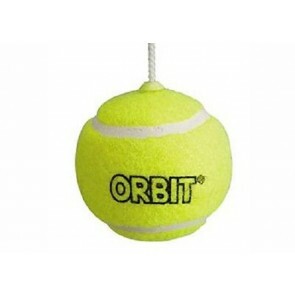 Balls Related Toy for Outdoor Play and indoor as well. 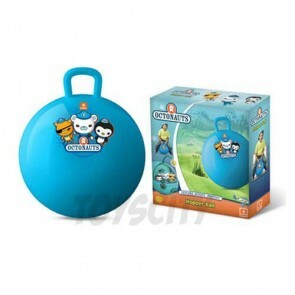 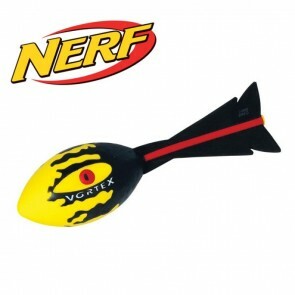 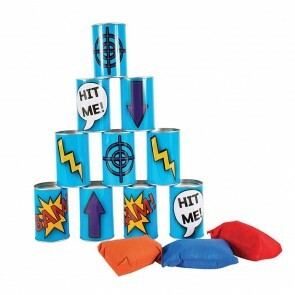 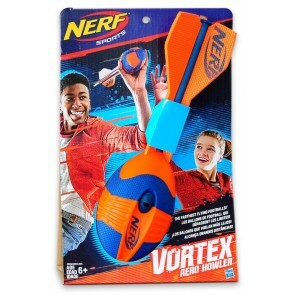 include nerf howler foot ball , basket ball, beach balls, sports balls and educational balls for babies. 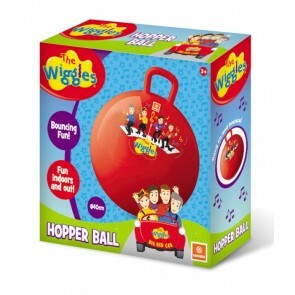 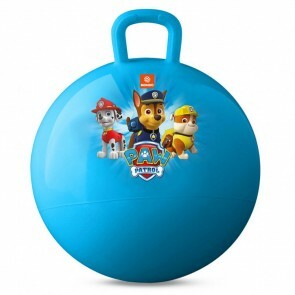 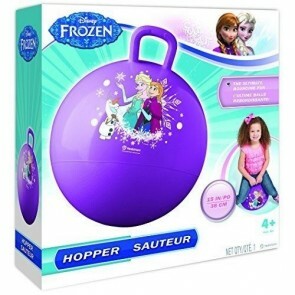 We also have hoppers ball which is designed for kids to ride and hop keeping even young children active and developing their co-ordination skills.